Legoueix joins the Orexad multi-specialist network. 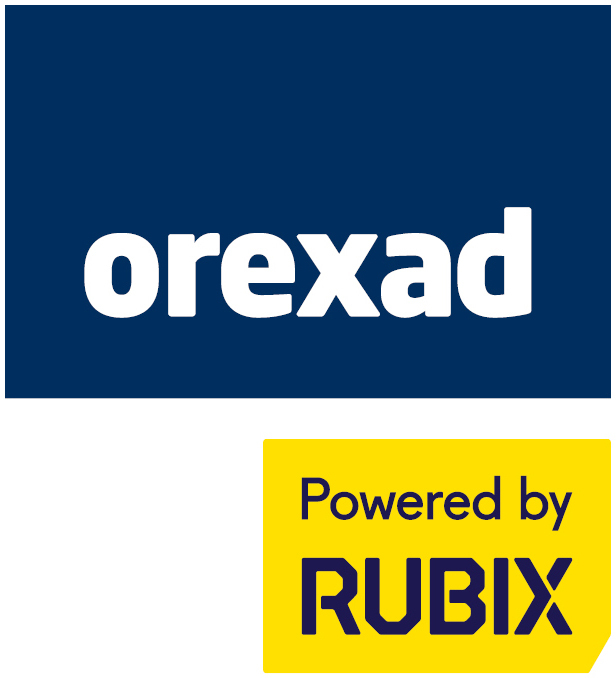 New companies joined the Orexad network! Orexad continues to grow and welcomes FELDMANN to its network.